In Islamic countries, in every city, there is a congregational mosque. 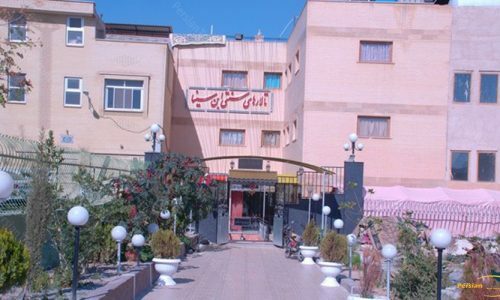 In fact, the most important mosque in each city is called the Jame mosque. Friday sermon or prayer is recommended to Shiites and congregational mosques in towns and cities are used for the Friday sermons. In metropolitan cities, vast areas have been allocated for this purpose. 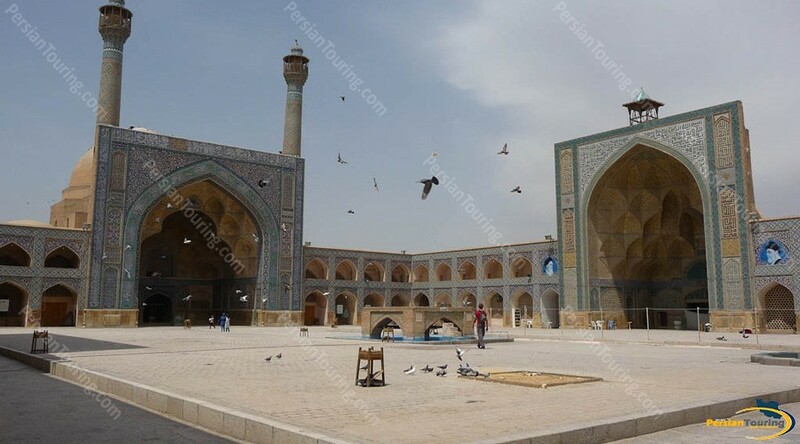 Masjede Jame in Isfahan is the most remarkable mosque in Isfahan. 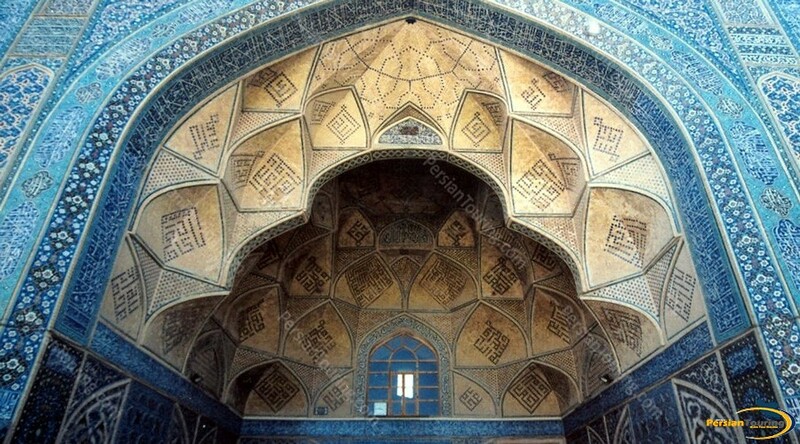 It is an encyclopedia of Iranian and Islamic art and architecture. 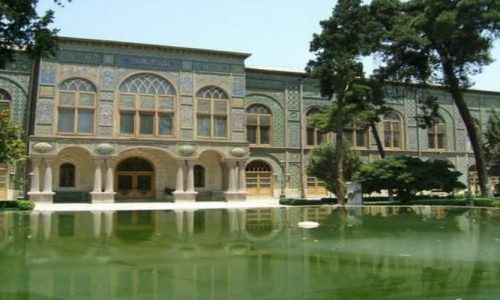 Step by step development of Iranian art and architecture can be seen in this complex. It takes at least half a day to visit different parts of it. 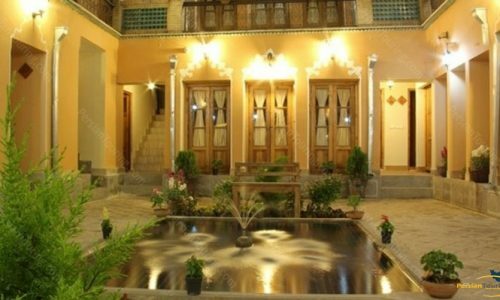 The complex shows various structures from different centuries which date back from the 10th century to 18th century. 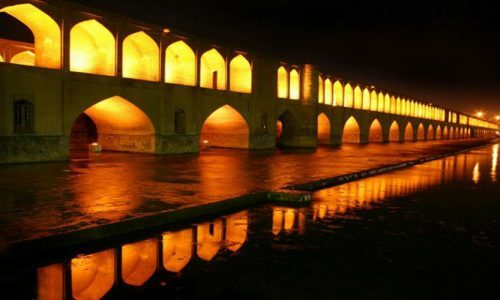 The oldest part was built on top of a Sassanid fire temple which belonged to Zoroastrians. 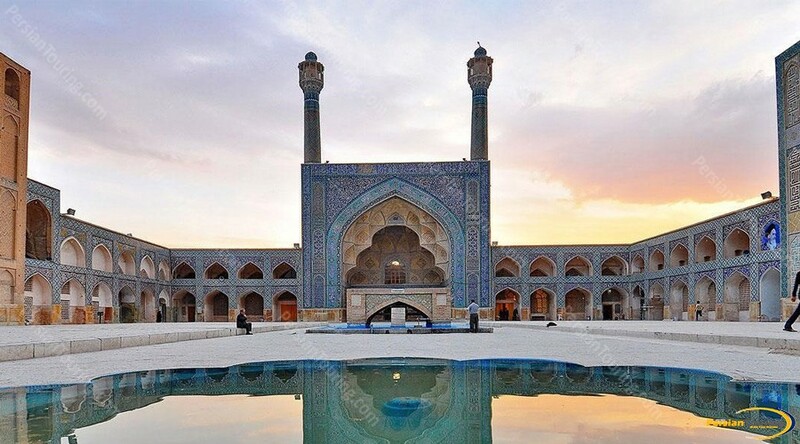 The first part of the mosque dates back to 8th century. The second mosque or part belonged to 1030. During Buyid dynasty in 908- 932 one of the oldest sections was built. 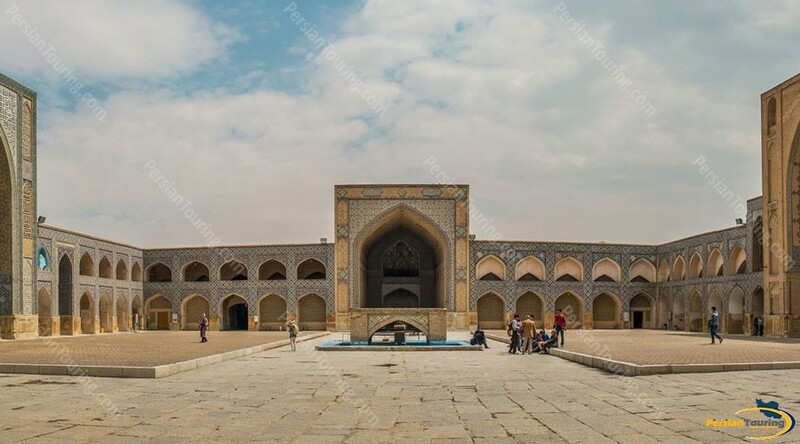 During Buyid a courtyard surrounded by several prayers- halls were built. 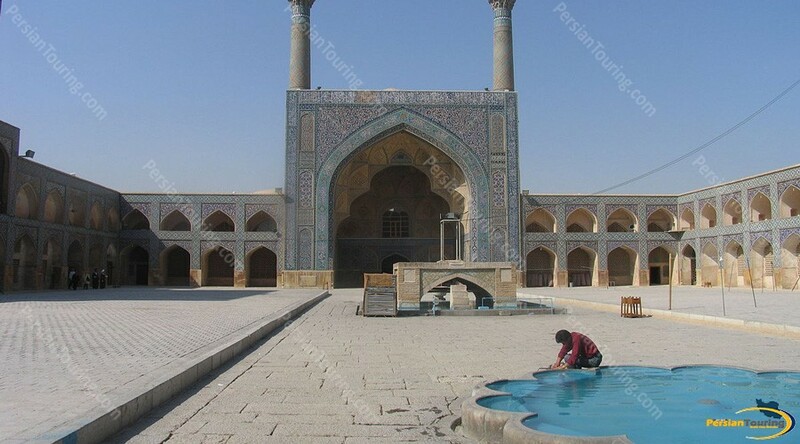 In later centuries changes took place in the mosque. 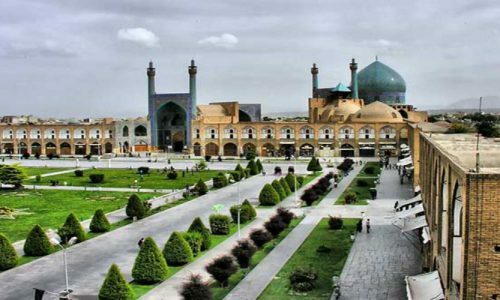 Saheb Ibn Ebad was a learned minister of Buyid dynasty who lived in Isfahan and played a great role in Isfahan development. The Seljuk dynasty expanded the mosque in the 11thcentury. 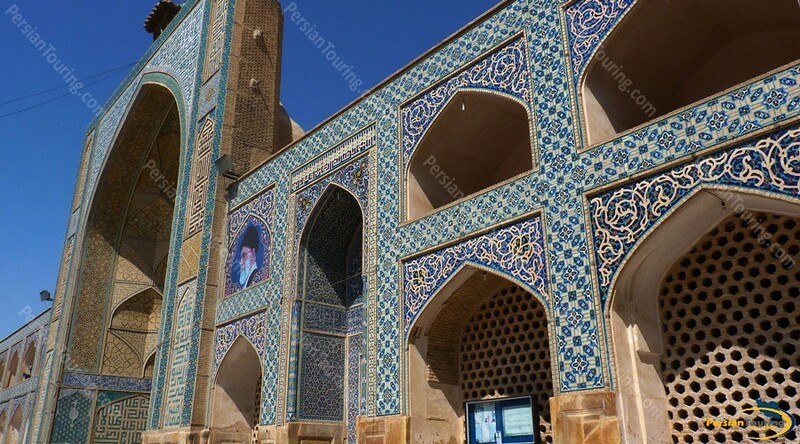 The game mosque shows specifications of Iranian mosques. It has a courtyard and there are four major Evans (grand- arches). 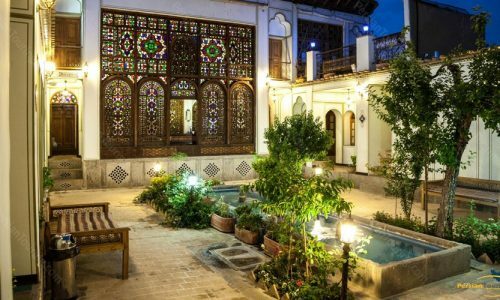 It has one of the largest courtyards in Iran.